The Prince William Ice Center offers a comprehensive hockey training program for all ages and skill levels – the Potomac Hockey Academy. This program incorporates our Learn-to-Play program for beginners and trains players from Mites to Adults, focusing on fundamental skills, specialized skills for specific game situations, conditioning, and the need for good nutrition and good academic habits. Potomac Patriots hockey coaches, each of whom has played and coached at very high levels, will instill in players the values needed to achieve goals in life: individual skills, teamwork, dedication, persistence, and hard work. In addition, the Potomac Hockey Academy also includes programs specifically designed for adults who want to learn the game and improve their skills,. Our program incorporates advanced on-ice training for individuals and teams looking to take their game to the next level. Whether players are interested in Rec Hockey, Travel Hockey, Junior Hockey, playing in College or in an Adult League, the Potomac Hockey Academy offers programs designed to help players reach their hockey goals. Our camps and clinics are listed below. Watch for additional program elements throughout the year! 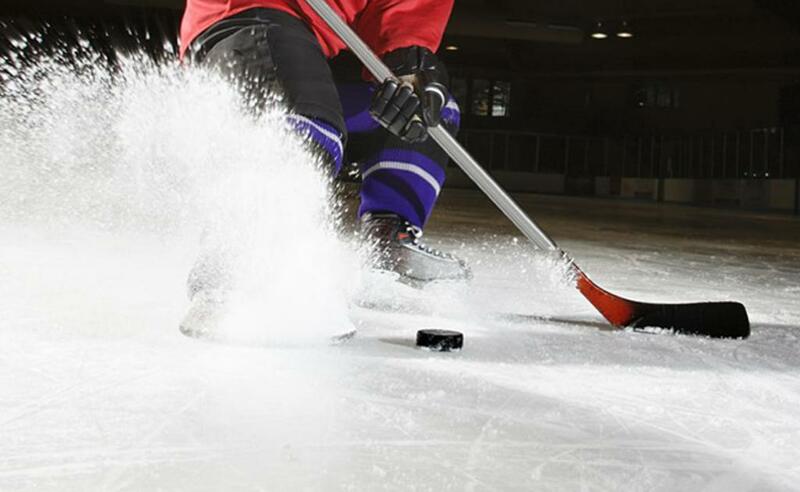 Our Home School Hockey Classes provide instruction tailored to players' needs. Kids will receive basic skating instruction until they can skate and participate in hockey drills and scrimmages. Specific hockey instructions include, skating with a puck, passing, shooting to score, positioning, game situations, and playmaking. For more information about these classes, please see the flier below. Click this link and search "Prince William" for all of our adult hockey schedules, standings, and stats! This includes Novice Night, Grumpy Old Men, and Grumpier Old Men.